The Sullivan sisters think so. 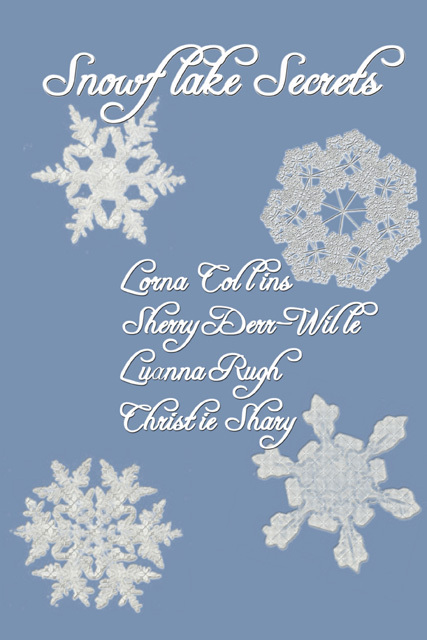 On Christmas Eve, 1958, Great Aunt Maude gives a beautiful and unique snowflake ornament to each of the girls: Allegra—thirteen, Sonata—twelve, Melody—nine and Carole—eight. Although told separately, they are all woven into the larger story of Snowflake Secrets, an inspirational tale of family and love and finding joy. Snowflake Secrets is published by Whiskey Creek Press. Read a sample chapter and reviews Here.